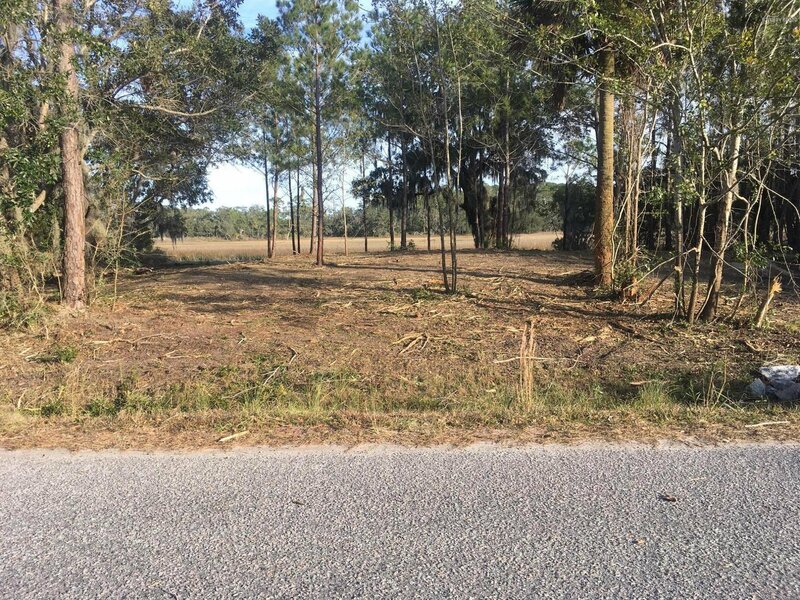 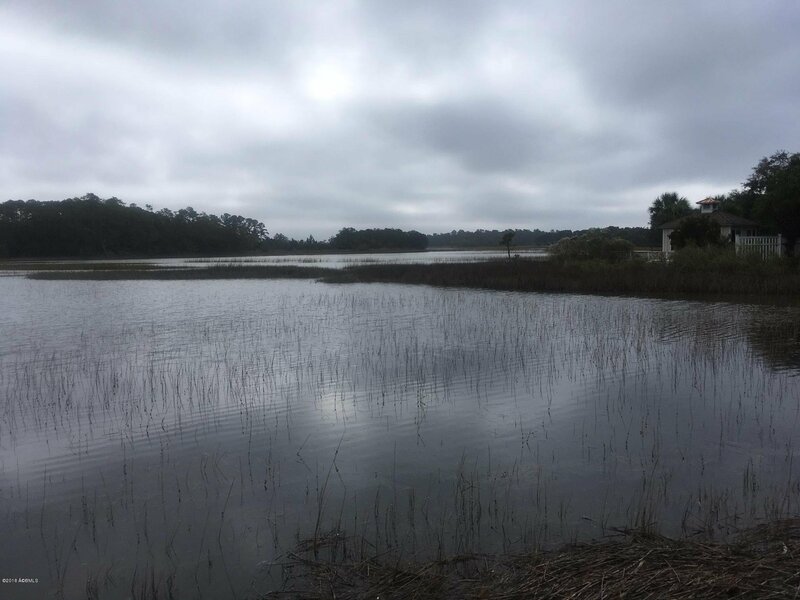 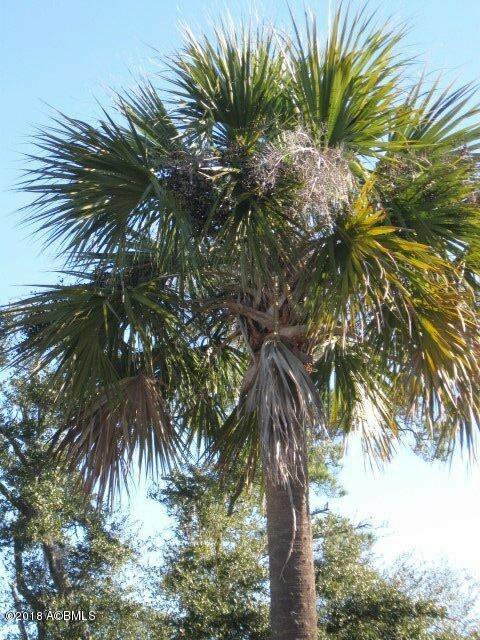 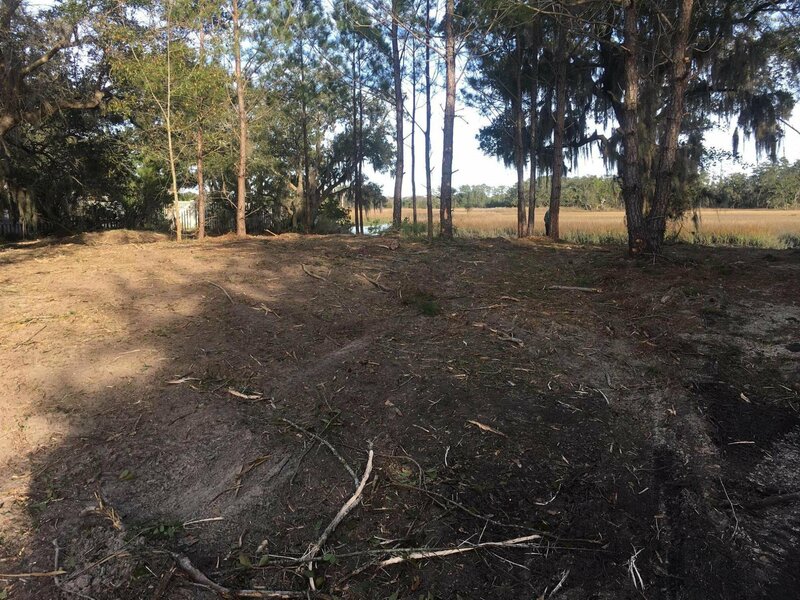 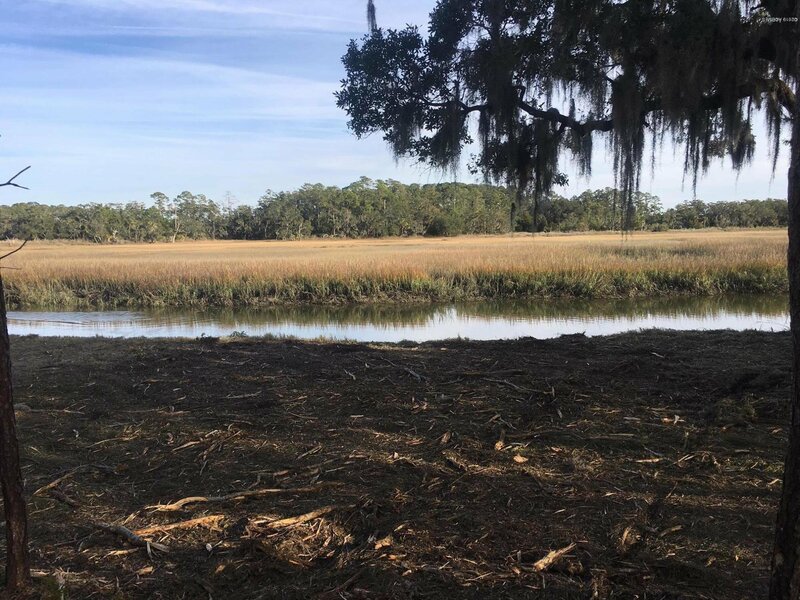 Looking for a deep water lot for that dream home you've always wanted? 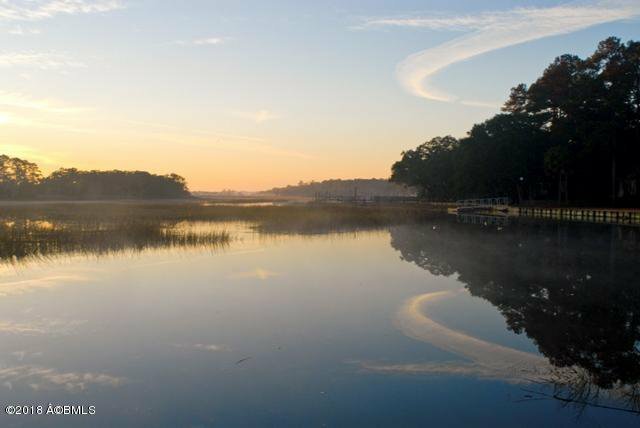 Just 5 minutes to Historic Beaufort to take part in the numerous activities available in this friendly town. 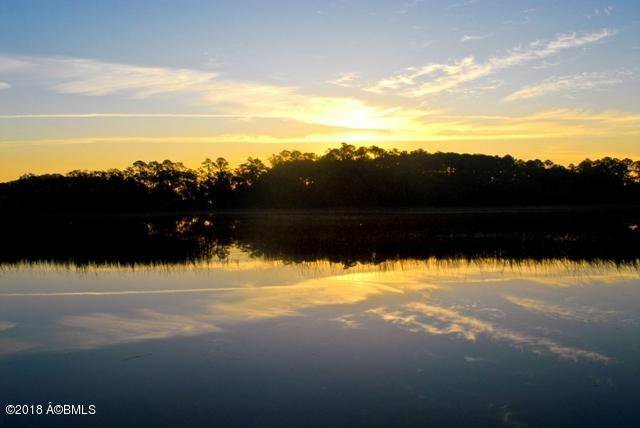 Situated on Lost Island, this property allows for a very short dock for your boating pleasure. 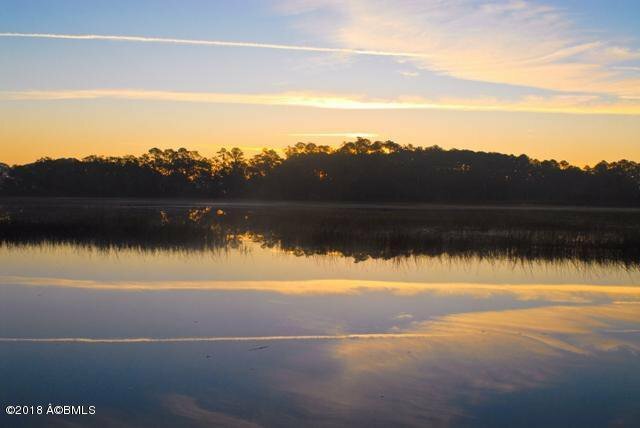 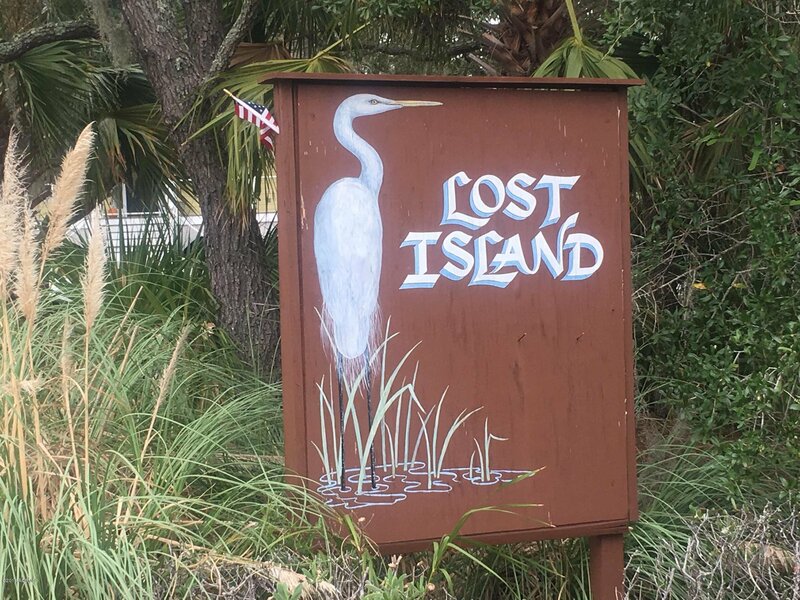 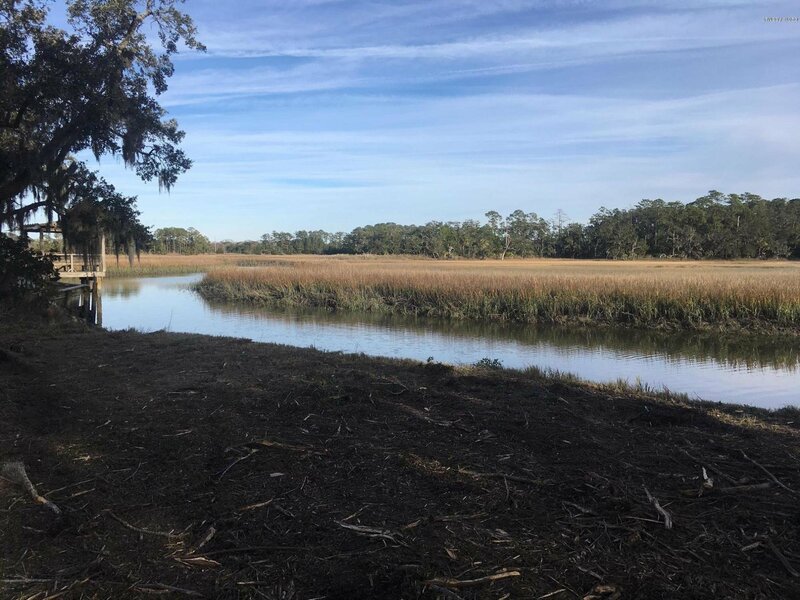 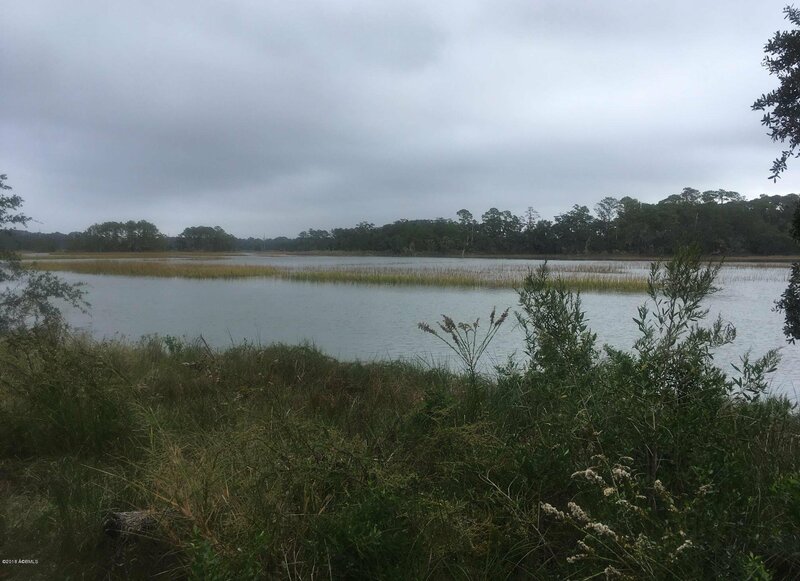 You will enjoy wandering the creeks, fishing and relaxing in a great subdivision as well as panoramic views of surrounding marshes and waterways. 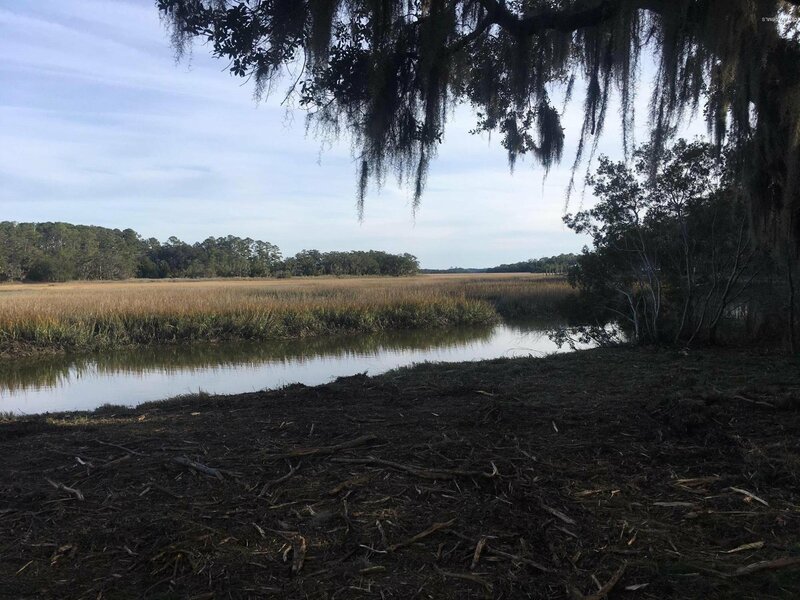 Dock and septic permits in hand.